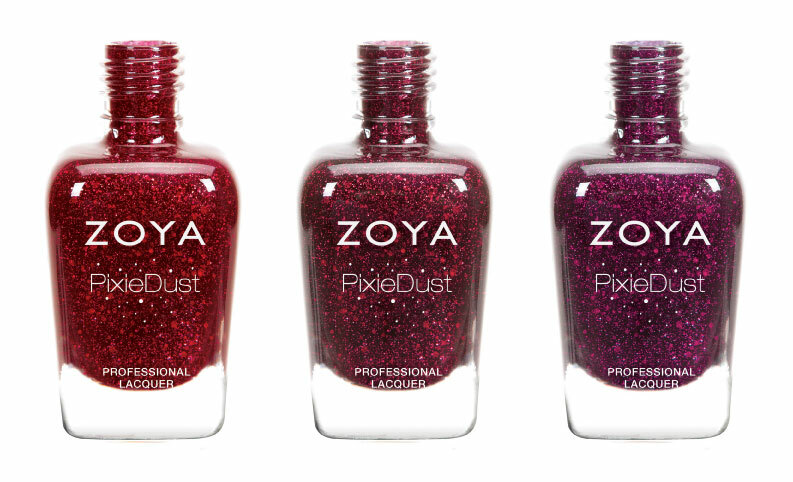 Remember when I showed you guys my latest Zoya findings at Beauty Plus Salon? Well the full press release is officially available! product to dry completely for full effect. Do not use a base coat or top coat. Top coat can be applied for additional glossy effects. Wanna see what these bottle shots in a real-life setting? See my original post here.